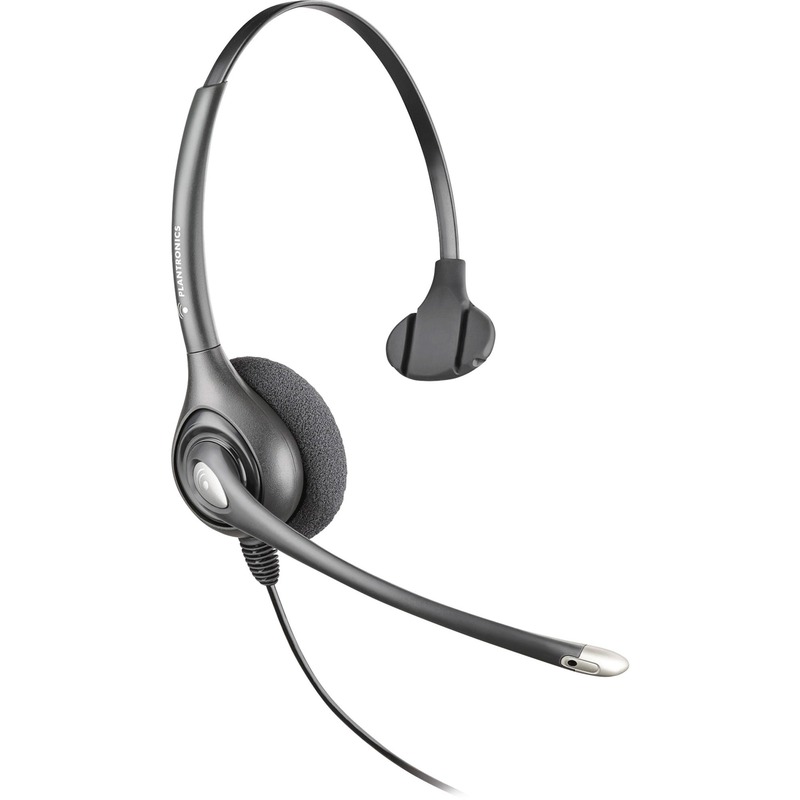 Amplifier is designed for use with traditional or wideband VoIP phone systems, including SupraPlus, Encore, Tristar, DuoPro, Duoset, and Mirage headsets. VoIP-ready Vista M22 amplifier is compatible with most office phones. 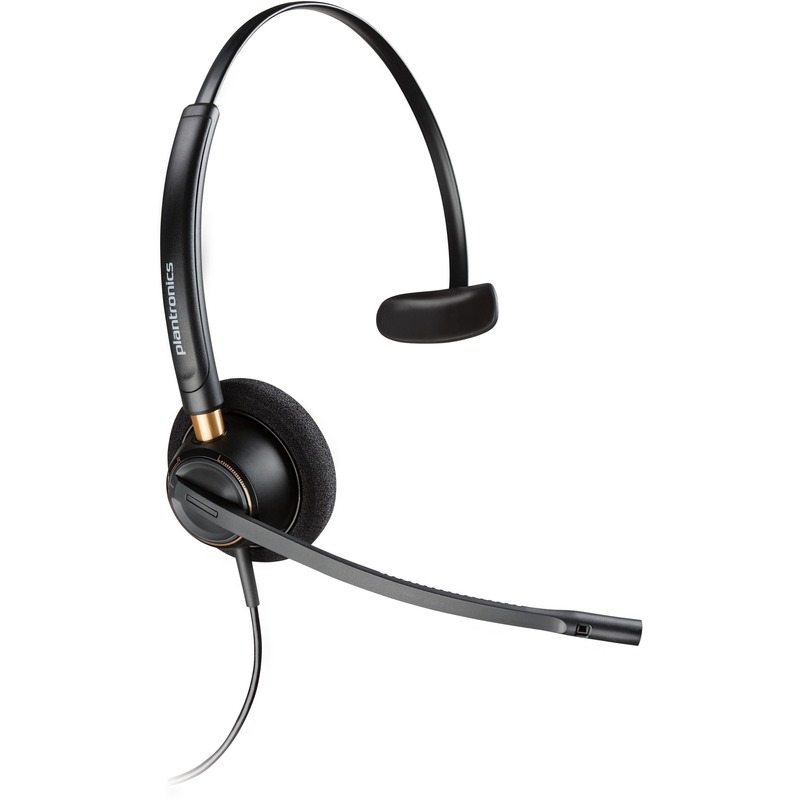 Clearline audio technology enhances speech clarity and helps to reduce repeats, errors, and listening fatigue. 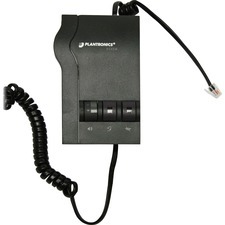 Easy-to-use amplifier offers a one-button headset/handset selection plus controls for both incoming and outgoing volume. When used with wideband VoIP system, the Vista M22 delivers enhanced audio and more natural speech, reducing repeats, errors, and listener fatigue; reduces the level of incoming loud noises; and helps reduce echo associated with VoIP telephone technology. This universal headset audio processor uses two AA batteries (included). Amplifier includes a 10' coiled cable and Quick Disconnect, which lets you walk away from your phone without removing your headset.